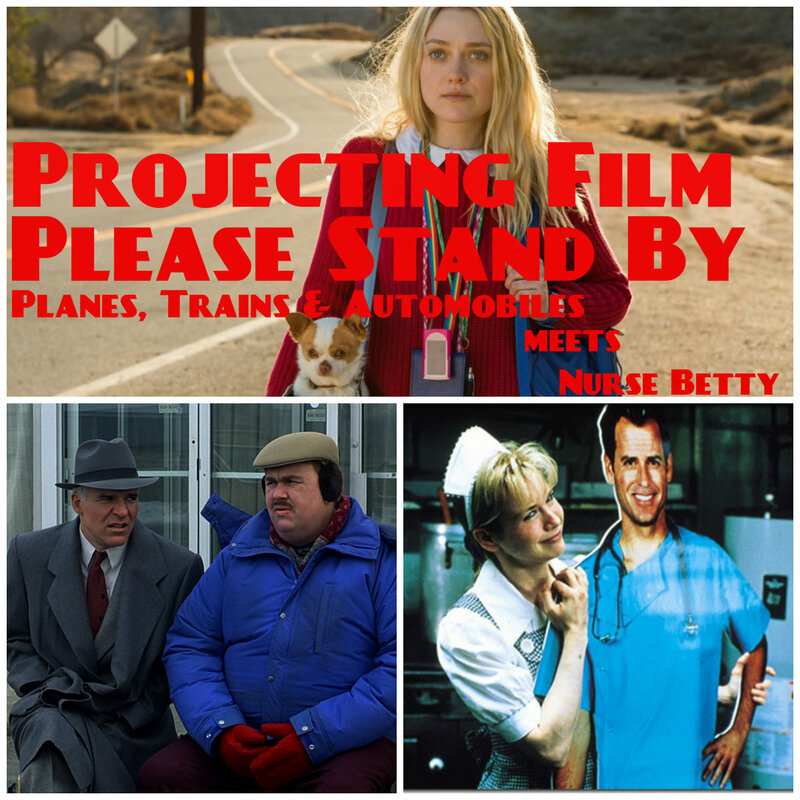 On this episode we hit the road with Dakota Fanning in her new film PLEASE STAND BY about a Trekkie pursuing her dream of getting her script produced while her family catches up with her (in more ways than one). This inspires a look back at not only our previous episode on THE ROAD MOVIE (hey you should download that) but also that blend of fantasy in NURSE BETTY and the harsh realities of travel in PLANES, TRAINS & AUTOMOBILES. Along the way we both embrace and reject Patton Oswalt's proud use of the Klingon language. Feel free to embrace and reject us at the links below!